2015 Volkswagen Golf SportWagen How our users rated the 2015 Volkswagen Golf SportWagen. Based on 6 user rankings. Driven or own this vehicle? Rank this vehicle to share your opinion. 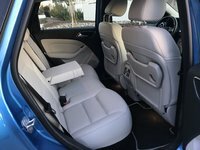 2015 Ford C-Max How our users rated the 2015 Ford C-Max. Based on 19 user rankings. Driven or own this vehicle? Rank this vehicle to share your opinion. 2015 Scion xB How our users rated the 2015 Scion xB. Based on 32 user rankings. Driven or own this vehicle? Rank this vehicle to share your opinion. 2015 Toyota Prius v How our users rated the 2015 Toyota Prius v.
Based on 31 user rankings. Driven or own this vehicle? Rank this vehicle to share your opinion. 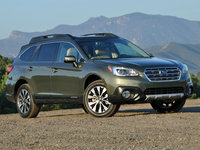 2015 Subaru Outback How our users rated the 2015 Subaru Outback. 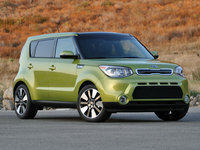 2015 Kia Soul How our users rated the 2015 Kia Soul. Based on 23 user rankings. Driven or own this vehicle? Rank this vehicle to share your opinion.